I can! 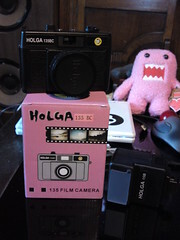 Cause we all know i needed yet another camera. I’ve got 5 cameras now; or is it 6? Looking forward to having a play with it. Got a flash with it also, so i’m happy about that.